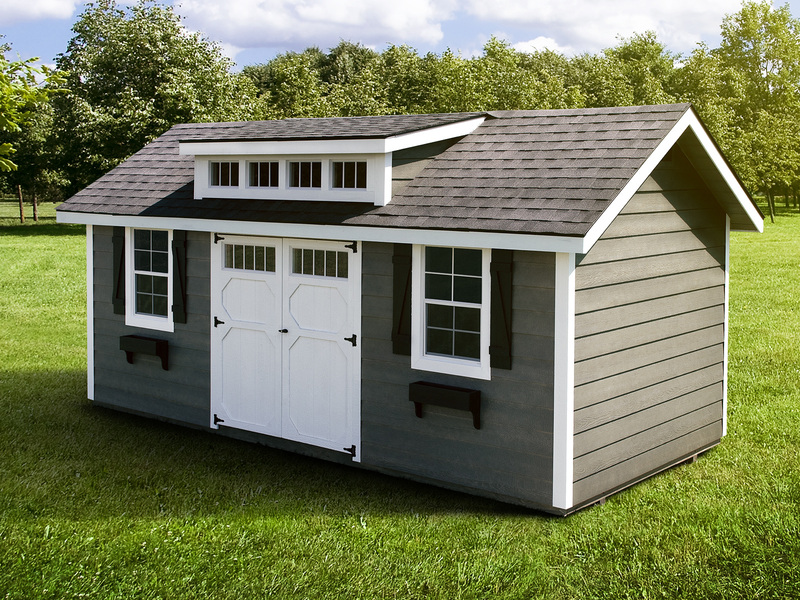 We are proud to partner with Woodtex to offer top-quality Storage Sheds, Cabins, and Garages that help you make room for the important things in life! 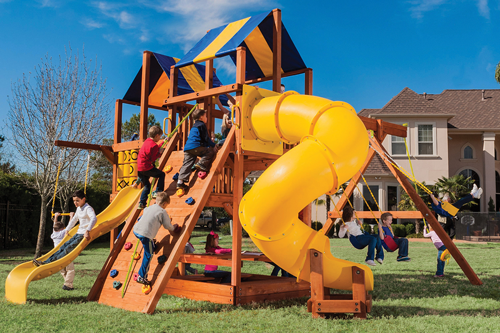 We’re pleased to partner with Tree Frogs, who has a stellar reputation in Texas for playsets that are strong, beautiful, and made to last. 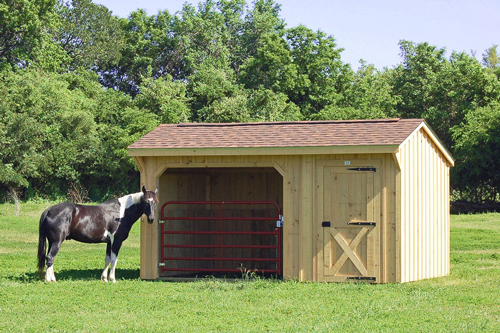 We are proud to offer locally-built horse barns for your hobby farm or ranch! 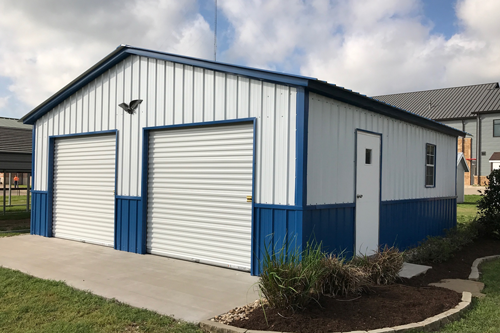 We have partnered with Eagle Carports to offer a variety of styles and sizes of metal carports to protect your car, boat, and other valuable belongings from the elements. 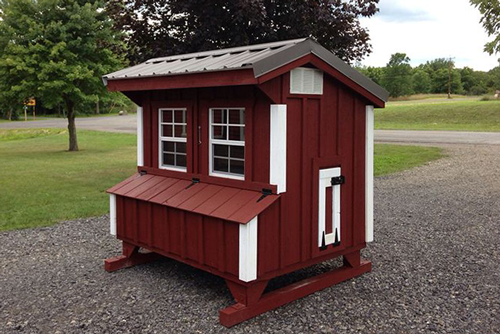 Experience the joy of having the best eggs around and the satisfaction of knowing your flock is safe and sound with one of three chicken coop styles! 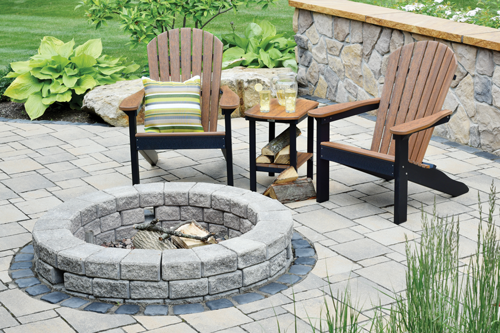 We’ve partnered with Berlin Gardens to bring you beautiful, durable outdoor furniture. 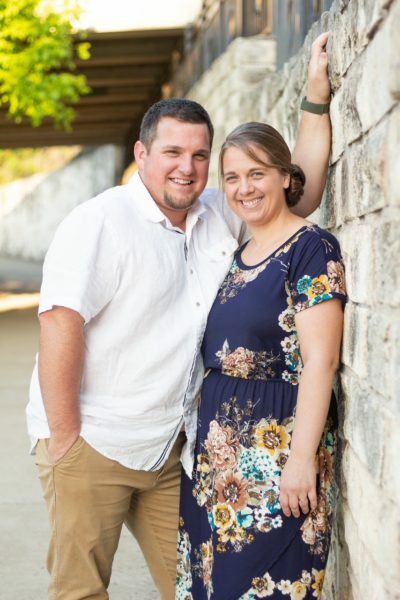 Hi, we’re Travis and Rosa! 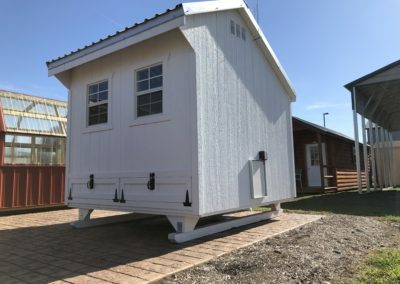 Thanks for stopping by our website and for your interest in our products. 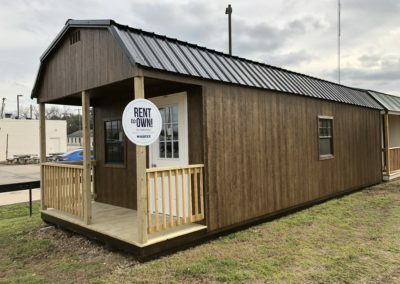 We’re a family owned and operated business, and we’re dedicated to giving you the highest quality outdoor structures, at fair prices, while giving you a buying experience that’s second to none. 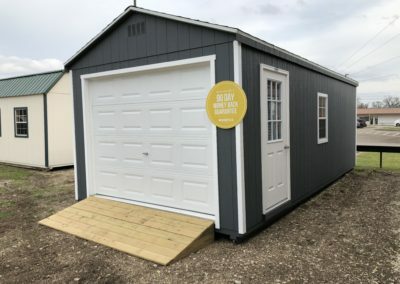 We love nothing more than learning about what you’re trying to accomplish in your yard or on your farm and helping you achieve that. 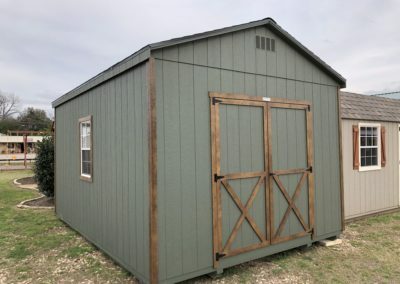 We strive to deliver top quality storage sheds, playsets, carports, chicken coops, poly furniture, and horse barns to our neighbors in Waco and the greater central Texas area. Come say “hi” on Facebook or Instagram. 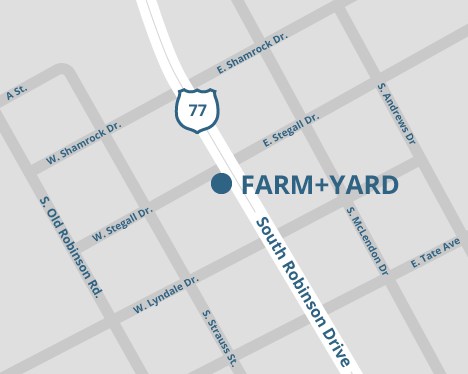 We’d love to meet you and we look forward to serving you!